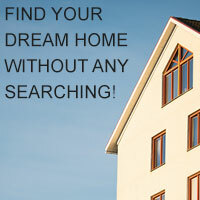 There are 7974 listings today! Welcome to Mountain Home, Idaho. Mountain Home Pro Real Estate is your best choice for professional real estate services in the Mountain Home Idaho area. Barb Fogleman, as Associate Broker, provides full service real estate services including residential, rental, commercial and investment properties. She is the spouse and also the daughter of military service men. Barb knows what it is like be on the move every few years. If you are considering buying or selling property, planning to relocate, or looking for any other information about real estate in Mountain Home or the surrounding area, you have come to the right place! 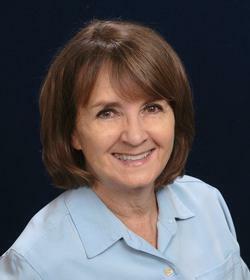 Barb will provide you with professional real estate services in Mountain Home and the surrounding area. Thank you for visiting our web site I look forward to assisting you with your real estate needs. Licensed in the State of Idaho.